Speaking on ‘Social Teaching of the Church’ at a meet organised to commemorate the 50th Death Anniversary of Joseph Cardinal Cardijn, the founder of International Young Christian Workers movement at Chennai on Saturday, 22nd July, 2017 Rev. Dr. X. D. Selvaraj, Theologian said the social teaching of the church should be seen as an extension of the Gospel in the social context. Being pious and participating in religious activities alone will not help in our salvation. The spiritual journey of Jesus while on this earth was marked by his social concern. Therefore, we are called to continue the mission of Jesus and if we forget this, we are not faithful to Jesus. Jesus was denounced for his bold stance and for doing so he was killed. But in our prayer and teachings we are taught that Jesus died on the cross. This is a very passive approach. We need to acknowledge that Jesus was killed and only then it will lead us to probe ‘who killed Jesus’ and ‘why was he killed’. The parable of the master paying the same wage to workers who worked for different hours is a beautiful example of Biblical "equity". This is a typical example of a social message by Jesus. 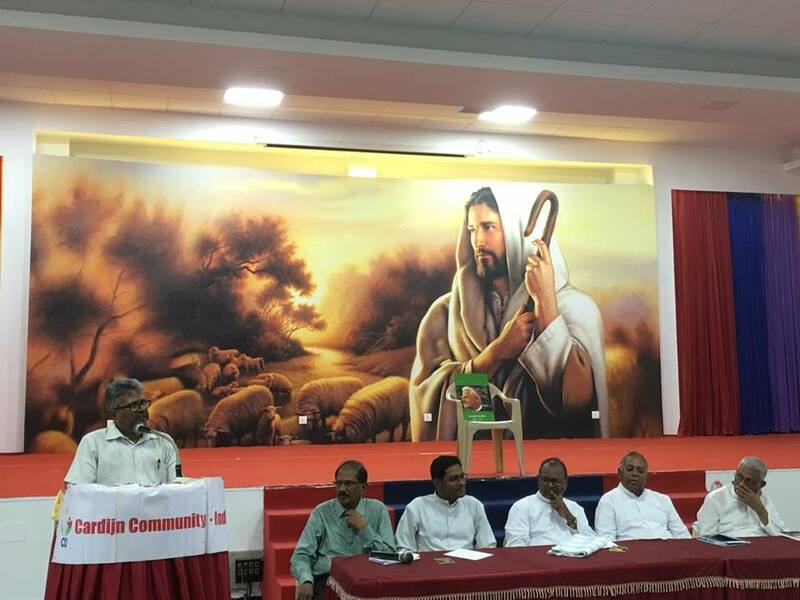 Evangelization is working for change, he claimed and called for speeding up socio cultural revolution at a personal, family and social level. Presiding over the event, Rev. 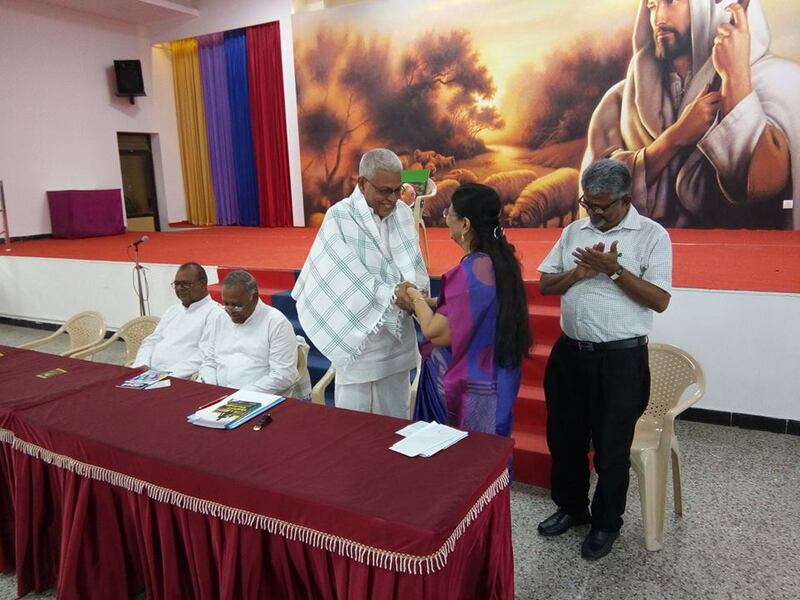 Dr. S. J. Anthonysamy, Vicar General of the Madras-Mylapore Archdiocese said as a young boy from St. Bede’s he was fortunate to have listened to Cardijn during his visit to Chennai in the late 50s. He praised the genius of Cardijn which made Blessed Pope Paul VI to appoint him a Bishop and a Cardinal to be able to participate in the Second Vatican Council. 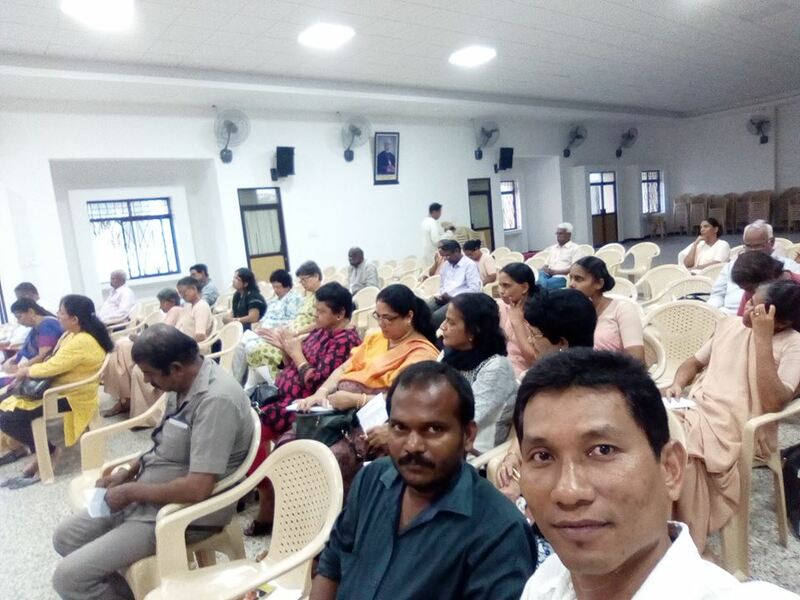 Dr. Bernard D’Sami, Loyola College, Chennai while outlining the components of the Social Teaching of the Church said social teaching of the church is the best kept secret. if Christians are not involved in the transformation of society, then our salvation is jeopardised, he concluded. Rev. Fr. 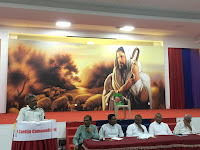 S. Servatius (Kottar Diocese), CCI International Chaplain spoke on the life of Cardijn. 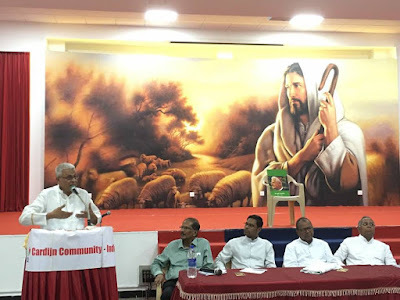 The event was organised by the Chennai Chapter of the Cardijn Community India (CCI) and the Madras-Mylapore Archdiocesan Youth Commission.